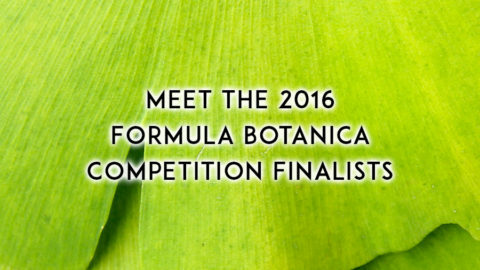 On November 4-5 2017, we hosted our Formula Botanica 2017 Conference for over 100 students, graduates, speakers and influencers in the Grand Connaught Rooms, in Central London. 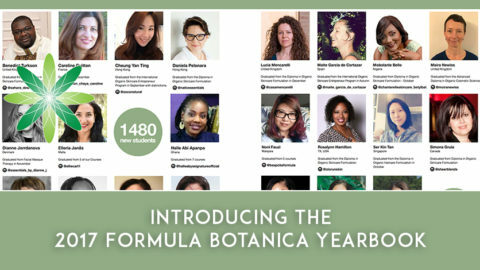 People joined us from 25 countries around the world, demonstrating yet again that Formula Botanica is spearheading the global green beauty movement. 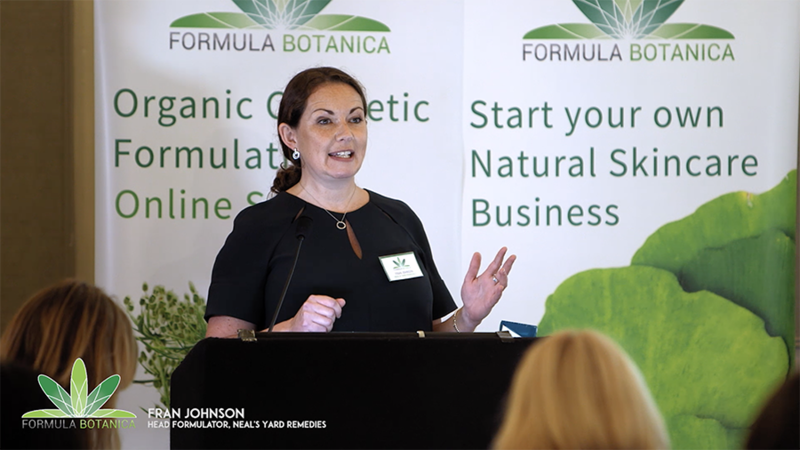 Our conference started with a key note speech by Fran Johnson, Head Formulator at Neal’s Yard Remedies. 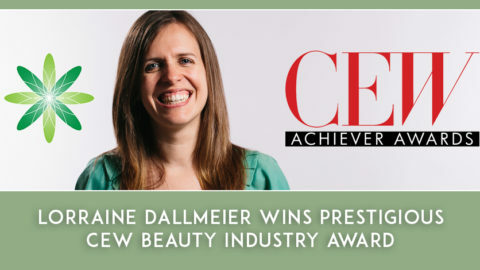 Fran has been formulating organic cosmetics for 10+ years and knows exactly what it takes to create award-winning natural cosmetics. We heard all about the relationships that Neal’s Yard Remedies has built up with its suppliers and how important ingredient sourcing is when it comes to making truly natural beauty products. We were next joined by Jayn Sterland, the Managing Director of Weleda UK. 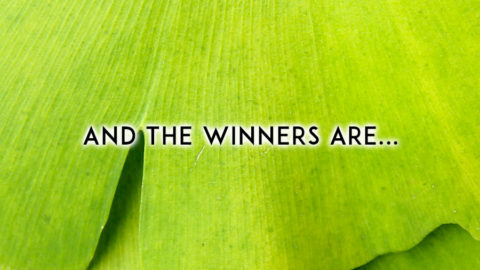 Jayn gave us an inspirational speech on the ethics that sit at the core of Weleda, highlighting that sustainability should be the holy grail for all green beauty formulators: ranging from ingredients to packaging to the way you conduct your business. We also learned that Veleda was the name of a Germanic healer and prophet who lived in 70 AD! After lunch, we hosted a Certification Panel which discussed what certification is and why it’s important for your brand. 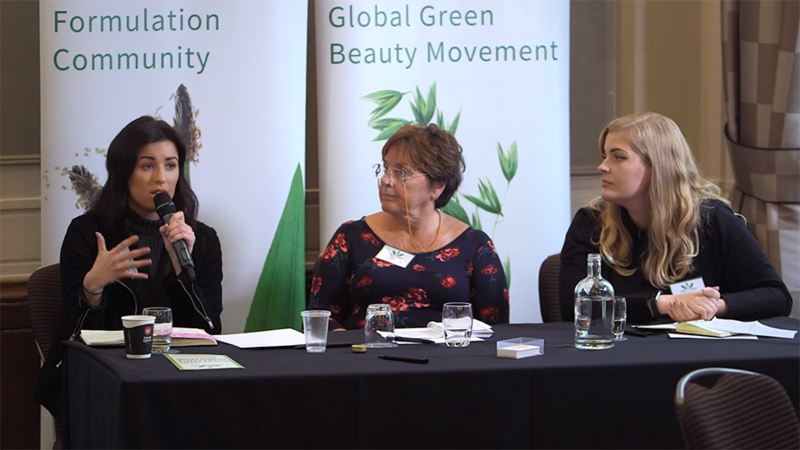 We were joined by Lauren Bartley from the Soil Association, Abigail Stevens from the Vegan Society and Jenny Skelding from Naissance Trading, who provided their fascinating insights into beauty certification. Our students had many questions for our panel as they considered whether certification was right for their brands. 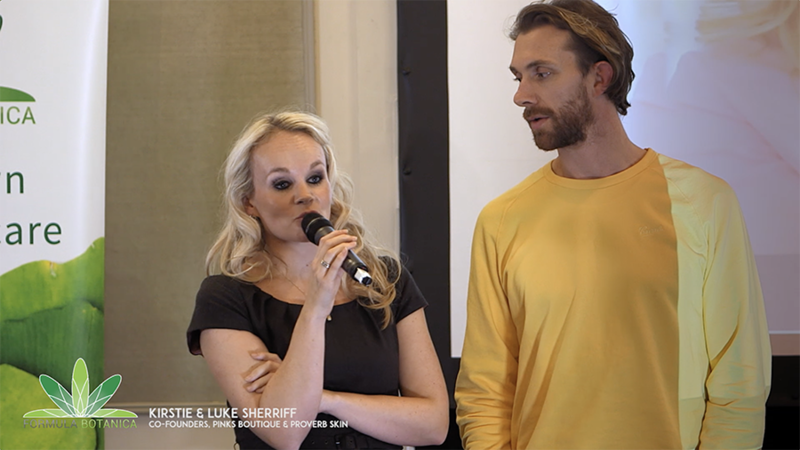 Kirstie and Luke Sherriff are very visible in their businesses: Pinks Boutique and Proverb Skin, so we were delighted when they agreed to come and talk to us about the way they have created their brands. Their engaging talk got all of our students fired up and ready to create their own brands. After Kirstie and Luke’s talk, we moved straight into a challenge where we helped our students get prepared for being visible for their brands. We gave them the option of being interviewed in a separate studio by our professional camera crew, or working together in a workshop where we practiced getting ready for being visible. 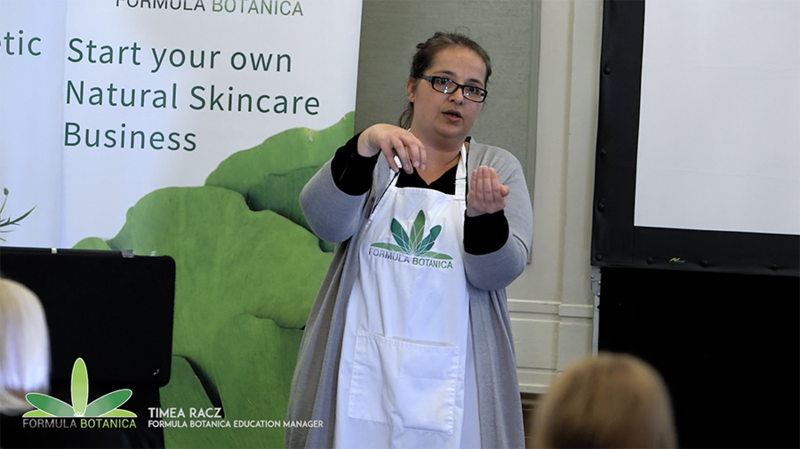 In the morning of day 2, we started with a three-hour formulation workshop run by our Education Manager Timea Racz and our Cosmetic Chemist Dr. Elham Eghbali. First we played some games to guess different natural cosmetic ingredients and then we played a quick multiple choice game to get everyone fired up for some formulating. We then all worked together to create a Minty Cool Shower Foam – the whole room smelled of peppermint! 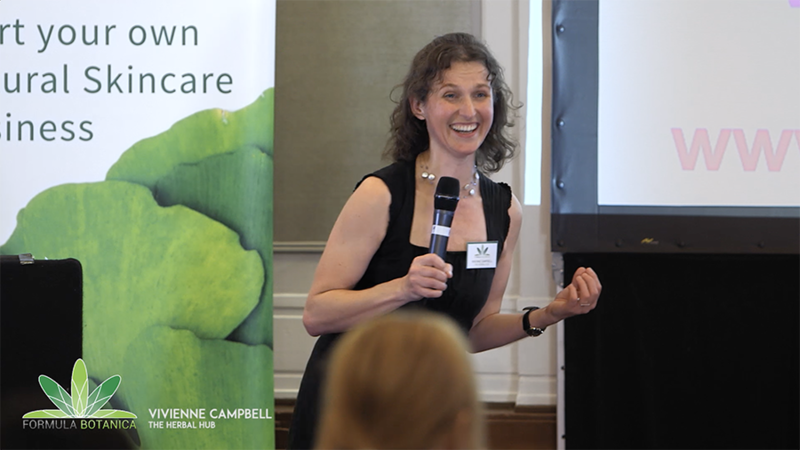 Following the formulation workshop, we were joined by Vivienne Campbell from the Herbal Hub. Vivienne is a medicinal herbalist and TV personality in Ireland; she also used to run her own professional cosmetics brand. We learned all about using herbs in skincare, which herbs are best, how to use them, any pitfalls in working with herbs. Finally, we were joined by our graduate panel: Elsie & Dominika from BYBI Beauty, Emma from the Great Escape and Zane from Atlantis Skincare. They told us all about their experiences in starting and growing their brands, working with investors, exhibiting at trade shows, working with business partners and more. It was a great opportunity for our students to put their questions to our graduates who have already walked in their shoes – and the panel were inundated with questions! 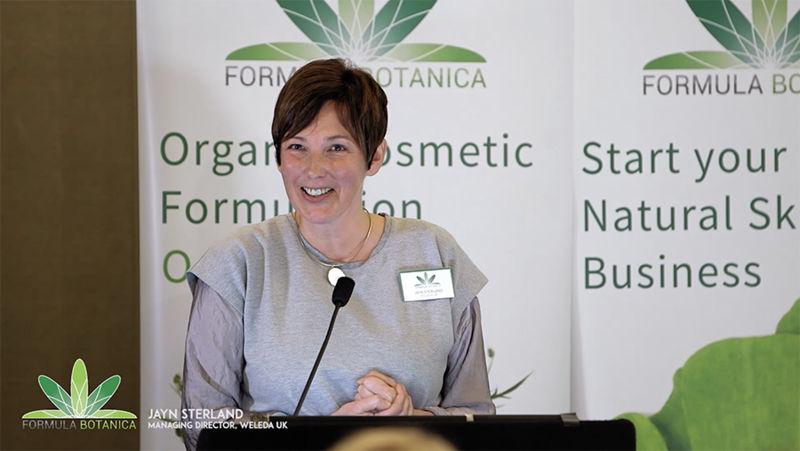 The Formula Botanica 2017 conference was a huge success and it was a massive privilege to host this live event for our student community once again. Thank you to everyone who attended, wherever they travelled from to join us. 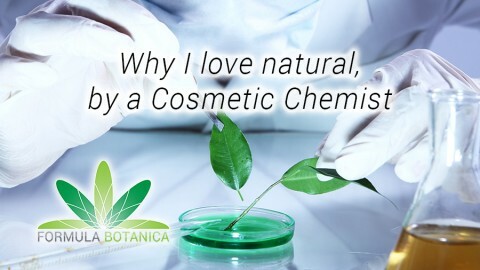 If you want to join us for a live event in the future, make sure you join our Formula Botanica student community by enrolling for our courses at formulabotanica.com.